Ⅰ. All students are required to make registration in the reception of your dormitory management office before 17:00 on January 22nd. You should register with your personal travelling arrangements so that the university is able to provide necessary help and support. Ⅱ. Students who will stay on campus, please be prepared for charging electricity for your own rooms in advance and pay attention to the updated notices regarding opening time of the classroom, library, dining hall, electricity center and shopping centers, etc to arrange your study and vacation properly. Please be cautious of water, electricity and fire safety, and be careful of your own personal property. Ⅲ. Students who plan to go home or take a tour outside Wuhan during the vacation, please be sure to close your doors, windows, and leave your water and electricity turned off. Meanwhile, please be sure to carry your emergency contact information card with you, in case of any unexpected emergency. The relevant authorities will be able to reach the university when any emergency happens. Ⅳ.Students who need to apply for extension of residence permit, please come to the International Student Office before 17:00 on January 22nd.The office will not process any application for extension during the vacation. V. Students should return to university before February 25th when the vocation ends. Students who cannot come back in time for spring semester are requested to process leave application in advance with your responsible teacher. 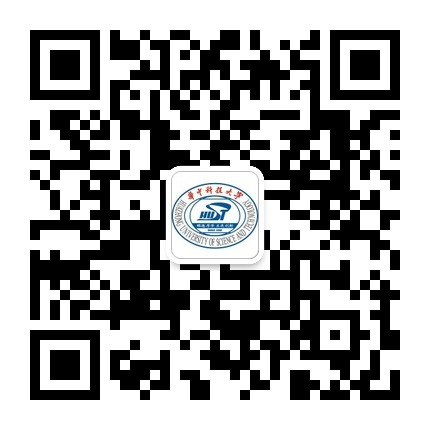 The online registration time is from February 25th to March 10th, in HUB system (http://register.hust.edu.cn/index.jsp). Students who fail to register on time without sound reason, will be expelled from the university. VI. If you are in an emergency or need any help during the vacation, pl-ease contact International Student Office or the dormitory working-staff on duty. 1. The International Student Office will be closed from February 15th to February 21st.Please contact the dormitory working-staff on duty for the emergency situation . 2.Students living in Friendship Department should go to the electricity service center to charge your rooms. And the Tongji international student apartment and Building 501 are stopping charging service between February 13th and February 21st, and Tongyuan Apartment during February 13th and February 21st. Wish you a happy vacation and Spring Festival!